How to remove people from photos? With Movavi Photo Editor, you’ll never experience this problem again. This software for unwanted person removal lets you quickly erase all the unnecessary objects and people (or their shadows) from your pictures. Our object remover is available for both Windows and Mac; you just need to download the correct installation file below, then read this simple guide and find out how to remove someone from a picture. To add a photo for editing, click the Browse for Images button or just drag and drop the photo onto the Photo Editor working area. Use the Selection Brush tool in the Object Removal menu to mark the object you want to delete. You can also use the Magic Wand or Lasso for selection. To erase unwanted marks, use the Selection Eraser tool. Then click Start Erasing to remove the person or object. Use the Stamp tool to clear up any imperfections left after erasing – it works by enabling you to copy any part of the photo to the spot you need to clean up. After removing all the unwanted items, click the Save button to save the photo. 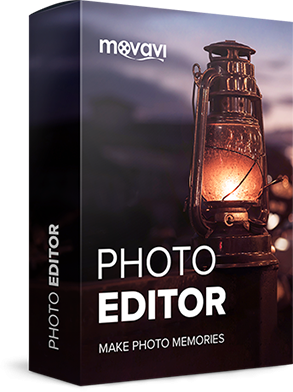 With Movavi Photo Editor, you can remove people from photos as if by magic. It’s so easy – it takes no more than a couple of minutes!